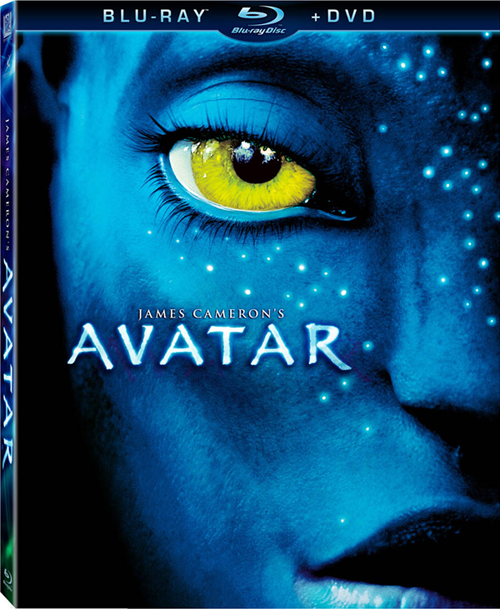 This week, several consumer electronic integrators have complained the Avatar Blu-ray Disc has caused various problems for players. Others report firmware updates are needed to play the James Cameron movie, or it won’t play at all. Another reports DVDs play fine, but several other BDs won’t play. One baffling report is the Avatar BD played through Crestron’s pricey ADMS-BR results in a pixelated mess. Fox Home Entertainment seems to be the most persistent advocate of Blu-ray DRM, and several past releases have caused manufacturers to rush for firmware updates. It seems ridiculous that players have to be updated for specific titles. Have you experienced any problems with the Avatar Blu-ray Disc? Used Pioneer BDP 320 and Sony player. Sony worked smoothly. Needed to update the pioneer before Avatar would play. Not easy process to create a disc for updating Pioneer player thru their website. Once updated worked well and no problems with subsequent movies on either player.